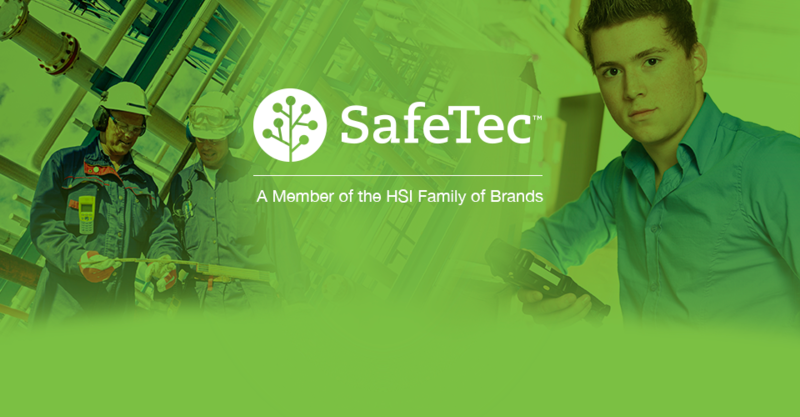 We’re pleased to announce the addition of SafeTec Compliance Systems (SafeTec) to our family of brands for workplace safety, training, and emergency care solutions! SafeTec has been a leader within the chemical compliance landscape for nearly two decades; helping enterprise customers understand and manage thousands of chemicals safely and sustainably through its SaaS-based platform. Since 2014, SafeTec has been rapidly growing, augmenting its services line of business through SDS authoring and onsite inventory services. This complementary portfolio has delivered a unique solution set to the EH&S market; providing a robust EH&S platform powered by technology, informed by content, and delivered with services, information, and automation. “Where others have invested in solely building out SaaS platforms, bridging the technology, content, and services models is what EH&S professionals need and want,” stated Clendenen. All of us at HSI are looking forward to introducing new and improved inventory services and automation toolsets to help customers meet their EH&S needs. Please join us in welcoming SafeTec!